Best Chiropractor in Plymouth Meeting, PA | No More Neck & Back Pain! Are you seeking a Plymouth Meeting, PA chiropractor? 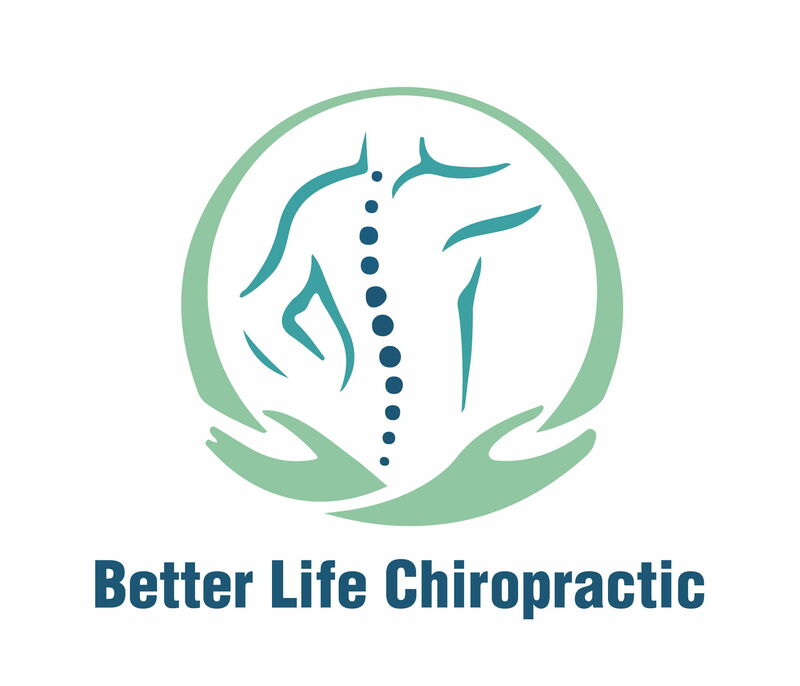 Look no further than Dr. Eric Levin at Better Life Chiropractic. For over 23 years, Dr. Levin has specialized in providing complete chiropractic care for general health issues leading to back pain or neck pain, as well as problems stemming from motor vehicle accidents and work-related or sports-related injuries. Chiropractic care is a holistic therapy that focuses on the proper maintenance of the nervous and musculoskeletal nervous systems. This type of therapy will provide you with neck and back pain relief, and will be instrumental in helping you achieve and maintain optimal health and wellness. Dr. Levin is dedicated to providing the finest quality treatment for back pain and neck pain. He will create a wellness program that is specific to your needs, using non-invasive — but highly effective — services and techniques. We understand that although our patients may be diagnosed with the same condition, they respond very differently to treatments. For this reason, Dr. Levin will tailor a specific plan of action to meet your needs, goals & unique medical and physical condition. Better Life Chiropractic is conveniently located for whose who live or work in Plymouth Meeting, Blue Bell, Ambler, Norristown, Lafayette Hill, Conshohocken, Fort Washington, East Norriton, or West Norriton.